Lately we have been busssssssssssssy - but even when you're busy, you still need delicious food, right? Of course! In fact, I think you probably need it even more than you usually do. Generally speaking, when both Jesse and I are busy with work, I stick to super quick staples and treats tend to fall by the wayside.... well... that was until I came up with this super easy, super fast Healthy Grain Free Baked Donut Recipe. Donuts don't tend to be something you can whip up in seconds, however, with this recipe you'll have a batch of piping hot donuts in just ten minutes. Give or take a few minutes to mix together the four (yes, just four) ingredients and allow them to cool just a touch (though we tend to skip that part). How can you get simpler than that?! Piping hot donuts, made in minutes that are actually good for you! 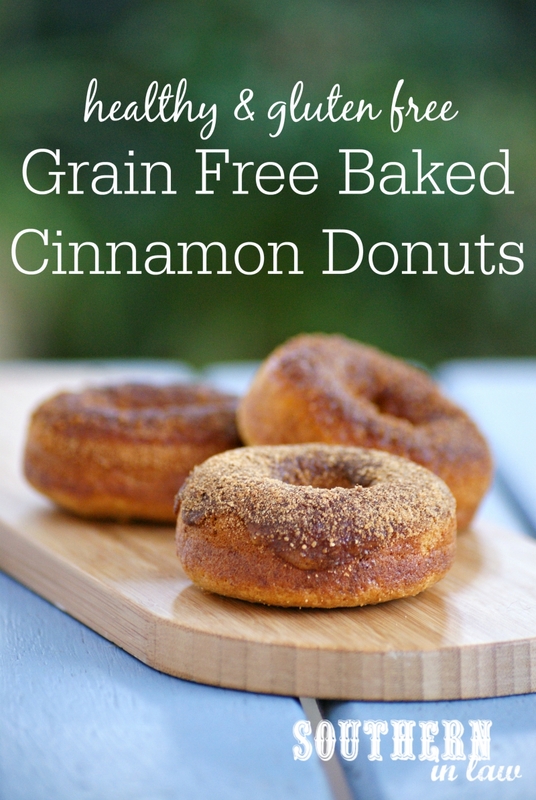 In fact, not only are they grain free (and paleo! ), they're also gluten free, refined sugar free, clean eating friendly and probably a billion times lower in calories than their fried counterparts too! 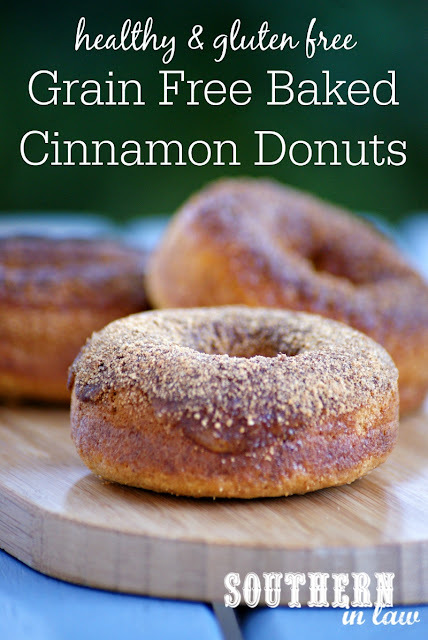 But whilst we've previously been eating them straight up or as our Healthy Chocolate Glazed Baked Donuts Recipe, we decided that this donut recipe was just calling to be doused in cinnamon sugar. Forget refined sugar and funky flavourings, though. 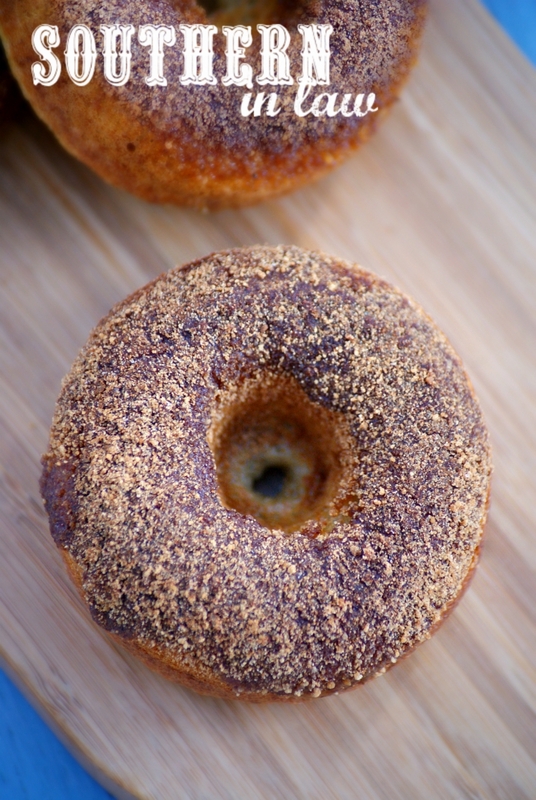 These donuts were keeping their refined sugar free title as we swapped regular sugar for coconut sugar, giving them a hint of caramel like flavour and a melt in your mouth texture. They do look a little darker thanks to the natural colour of the coconut sugar, however, they taste absolutely delicious! You see, now I have no excuses as to why I didn't have time to make something delicious. But that's okay because it means we always have a delicious healthified sweet treat to call on whenever someone pops around unexpectedly or a donut craving strikes! 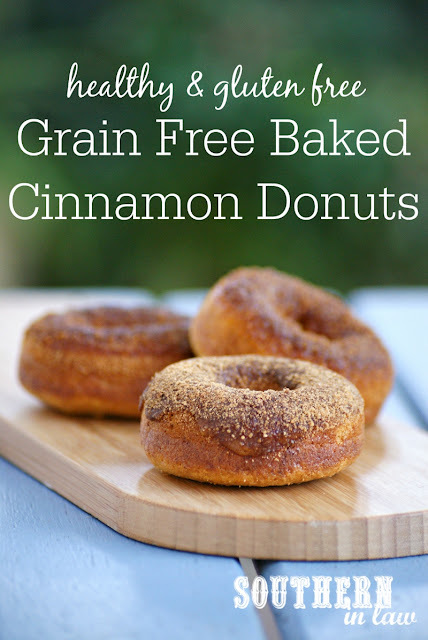 Follow our Healthy Grain Free Baked Donuts Recipe and allow to cool for 5-10 minutes (just long enough to allow you to pop them out of the tin without burning your fingers) before adding your cinnamon sugar. Melt your butter/oil etc in a small bowl and set aside. Combine your sugar and cinnamon in another small bowl and place next to your butter bowl. Set aside a plate or wire cooling rack to place your coated donuts on. Dip your donuts into the butter, just lightly coating the top of the donut (alternatively, you can use a pastry brush to brush on the butter/oil). Dip your coated donut into your sugar mixture, mixing around to coat the top of your donut. Place your coated donut onto your plate/rack and repeat until all of your remaining donuts are coated. If desired (for a thicker coating), dip all of your donuts into the cinnamon sugar mixture a second time. Devour ASAP! The donuts will also keep in an airtight container for 2-3 days, however, find the coated donuts are best eaten soon after they're made. If you're looking to keep them for longer, store them in an airtight container (at room temp or in the fridge) for 2-3 days, coating them with butter and sugar just before you're ready to serve them. *There's a lot of different options there, however, we've tried them all and they work perfectly! Our favourite way to make them is by dipping them in a little bit of butter - but the choice is yours! 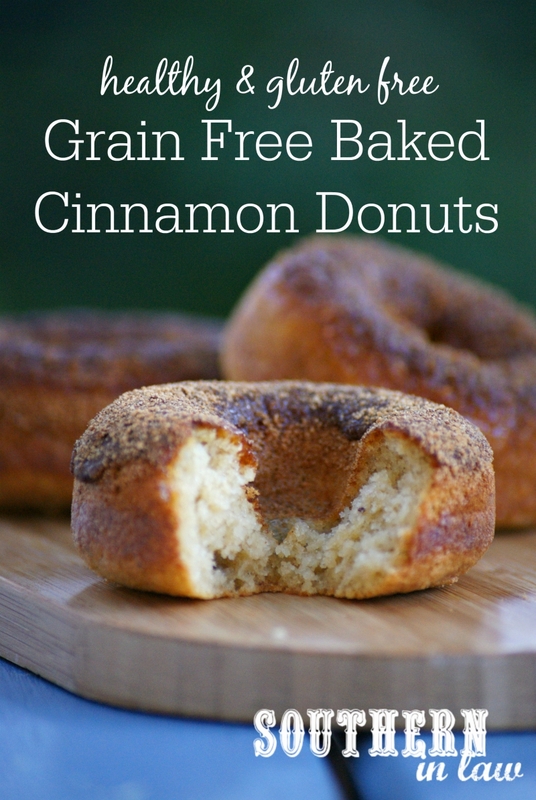 **If you want a more traditional donut topping, use granulated white sugar instead. But tell me, if you're in need of a quick treat or dessert either to enjoy at home or share with friends, what do you go for? Is it a store-bought treat or a secret super fast recipe? !